Heather Catelotti works in finance leadership at Interstate Batteries. She has a bachelor’s degree in Business Economics and an MBA in Finance and Marketing from Fairfield University. 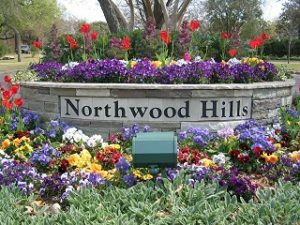 Originally from southern Connecticut, she and her family moved to Northwood Hills in early 2012 after spending several years in uptown Dallas. 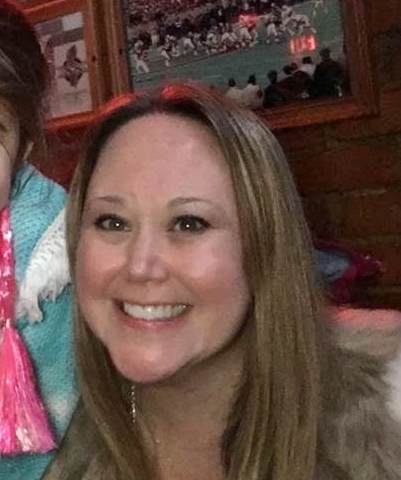 Heather and her husband Dave have one daughter named Kailee and 2 mischievous cats, as well as a dog who loves to keep guard watch over the house and the street. As a family, they love to take walks and ride bikes through the neighborhood, travel globally and cook on the weekends. They also love hosting their wonderful friends from the neighborhood for parties throughout the year!